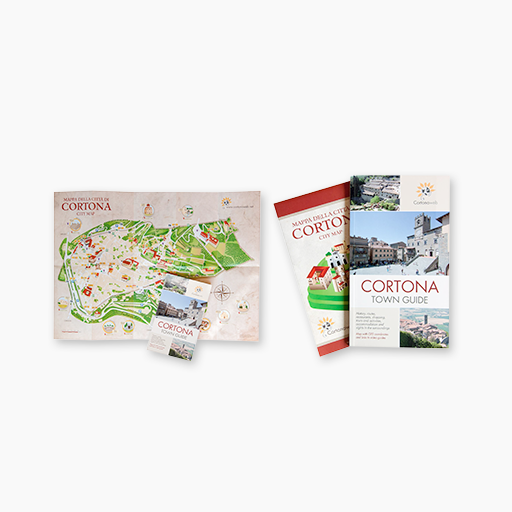 Here you can find useful information to restore your house in Cortona or to buy a property relying on the best real estate agencies of the area. 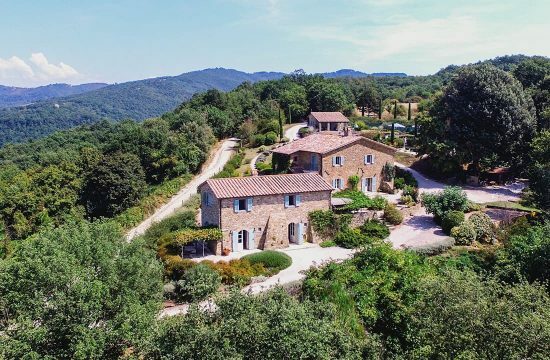 A house in Tuscany is the dream of millions of people who love this beautiful region: a farmhouse on green hills dotted with olive trees and cypresses, an apartment in the historical center of Cortona, a town rich in history and art, an old cottage in the quiet Tuscan countryside. 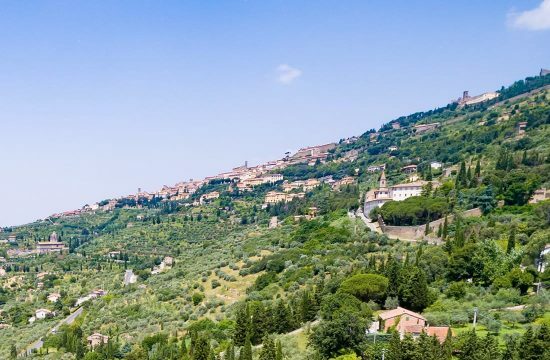 The “Under the Tuscan Sun” phenomenon has had wide appeal on hundreds of thousands of tourists, who have come to Cortona to see what had so much fascinated Frances Mayes. Many of them, just like the famous writer, have then decided to buy a house in Cortona where to spend their holidays and relaxing periods. 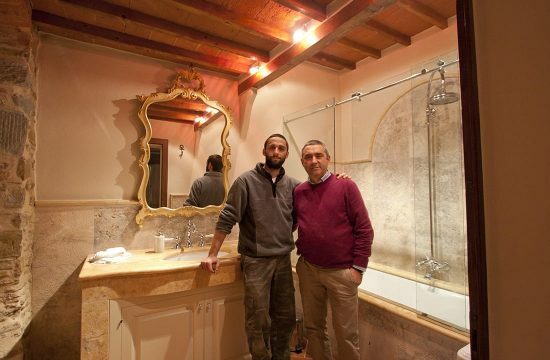 As Mayes says in her best-seller novel, restoration is a fundamental part of the experience related to the purchase of a house in Tuscany: discovering old beams, finding old stone structures and giving your personal touch through new furniture to the house of your dreams is essential. These houses and cottages seem to live again through new wiring and plumbing systems thanks to the skillful intervention of expert professionals.